Horse chestnut contains a substance that thins the blood. 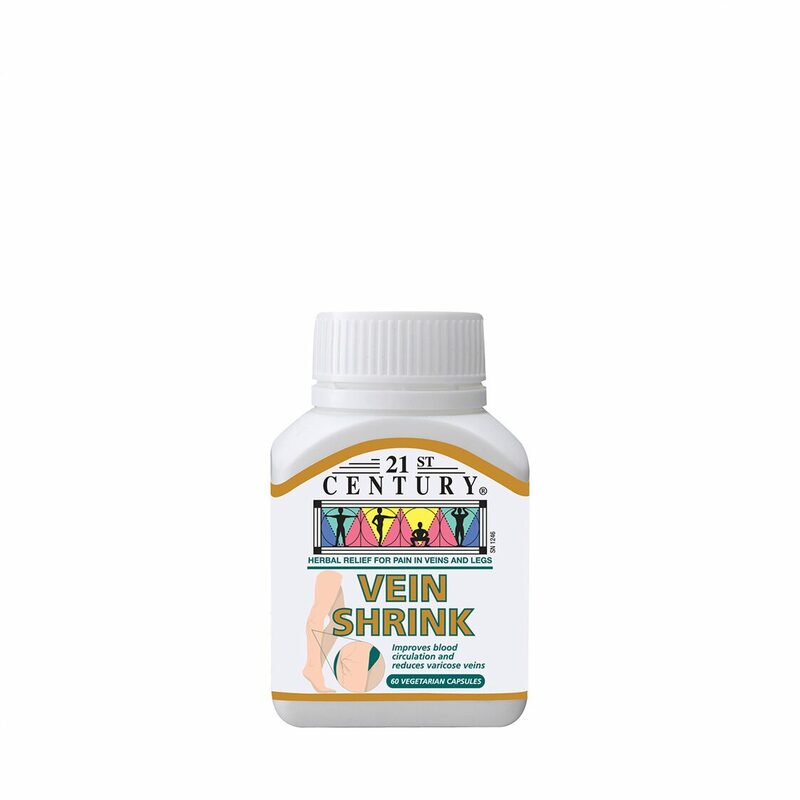 It also makes it harder for fluid to leak out of veins and capillaries and weakly promotes fluid loss through the urine to help prevent water retention. Horsechestnut acts on the blood vessels of the circulatory system. It may act to improve the strength and tone of the veins in particular. Horsechestnut is therefore beneficial to the long term health of the ciculatory system. It protects against the development of such conditions as tired and aching feet and legs and inflammation of blood vessels. Horsechestnut may benefit the blood vessels of the circulatory system, by strengthening them and, thus, combating such conditions as inflammation of the veins, phlebitis and other conditions involving venous health. Whether they are as a result of age, bad posture, heredity or pregnancy, varicose veins are often treated in Europe with Horsechestnut.